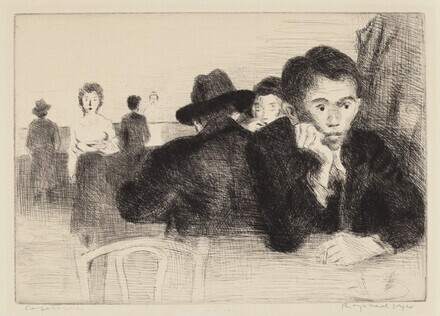 Cole, Sylvan, Jr. Raphael Soyer: Fifty Years of Printmaking, 1917-1967. New York: Da Capo Press, 1967, no. 52.